Latest in "Conflict in Context: Colombia"
What role for a truth commission in Colombia? While a positive step in negotiations between warring parties, what are the limits of uncovering the dark truths of Colombia's conflict? Will Colombia force its military to face up to its past human rights abuses? 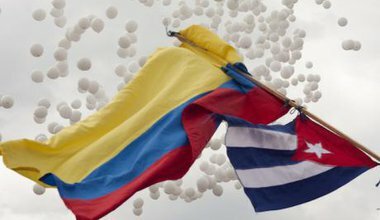 Colombia: the year of peace? The unilateral ceasefire signed by the FARC last December is a historic and positive step towards a permanent peace, but questions remain. From openDemocracy. 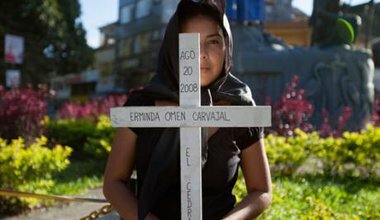 A catalogue of sexual violence has accompanied the armed conflict in Colombia. The peace talks must not brush it under the carpet. Organized crime, Colombia's peace spoiler? Now that the main potential impediment to a peace deal–a change in government–is out of the picture, it is time to start tackling other threats, not just to securing the agreement, but also to its implementation. While transitional justice initiatives have traditionally shied away from dismantling the system, Colombia's Justice and Peace Law has taken the first steps towards exposing the political and economic roots of paramilitarism, and the deep state tangled around them. Español. 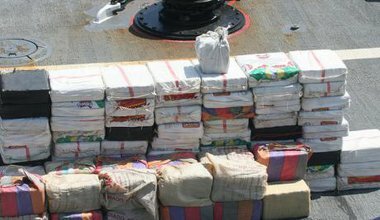 The third point of agreement reached in the Havana negotiations may finally pave the way for the gradual end to the “war on drugs”, and defuse one of the issues – the drug trade – that has most hindered peace in Colombia. A new transparancy law guarantees Colombian citizens greater access to information on public spending, but corruption in the defence sector and links to organised crime still remain obscured, and matters of 'national security' are exempt altogether. Casualty recording has redefined efforts to protect civilians in conflict, and provide aid and accountability to victims of violence.  But with an absence of political will to respond to conflict, what good are the numbers? 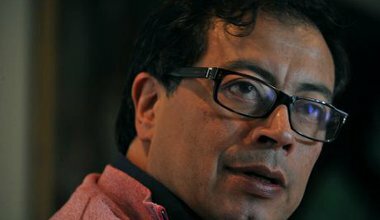 The Santos regime finally (and illegally) removed one of the few honest politicians in Colombia—the democratically elected, socialist Mayor Gustavo Petro—from office last Thursday, after only two years of a full four-year term of office. An op-ed from six youth activists in countries where official truth seeking initiatives are underway or being demanded reveals commonalities in the search for dignity, truth and acknowledgment of crimes. As on-going peace talks in Havana address narco-trafficking amidst Colombia's continued economic growth, remnants of the FARC are more likely to turn to what were once the very seeds of the rebel movements: social banditry. Through the laboratory of Plan Colombia, the US has developed its 'stabalization' model for counter insurgency operations. 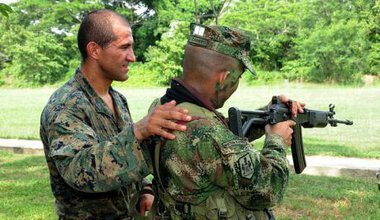 With a peace agreement with the FARC on the horizon, what is the future for Colombia's overinflated military? Español. A group of experts offer 11 recommendations Colombian and FARC negotiators can use to address and reform drug policy alongside negotiations for a lasting peace. Español. An exclusive clip from the The Colombia Connection, a documentary that explores the history and human costs of US intervention in Colombia and its nearly 50 year old conflict. Video. 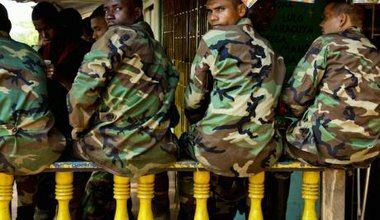 As armed paramilitary groups battle for control of the ports in Buenaventura, the growing violence and internal displacement is a stark reminder of the brutal hand of paramilitary groups in Colombia and the legacy of free trade in Latin America. Español. As peace talks begin between the FARC and the Colombian government, military victory is still espoused as a final solution by some, while other recall when past negotiations have failed. But there is historical success to learn from too. A powerful new political movement bringing rural and urban Colombian civil society onto a common platform poses the real possibility for sustainable peacebuilding in Colombia. The reaction of the government to its emergence will be a path-setting moment.